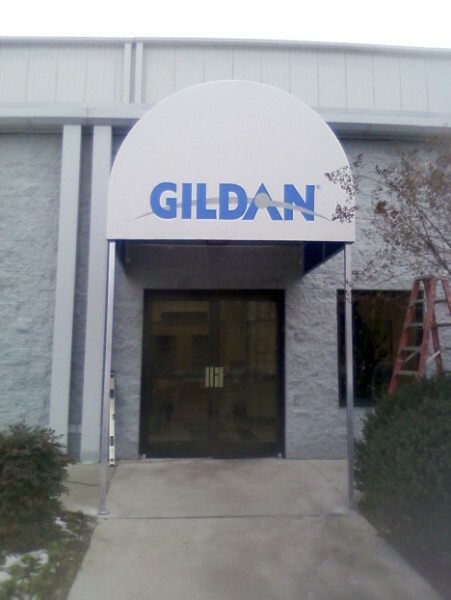 Is your home or business in need of a new look, if so give us a call and let us install you a cloth awning to enhance the look of your home or business. 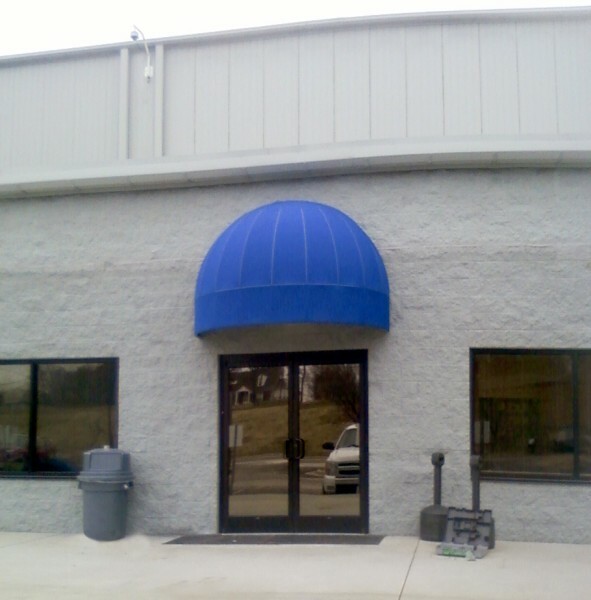 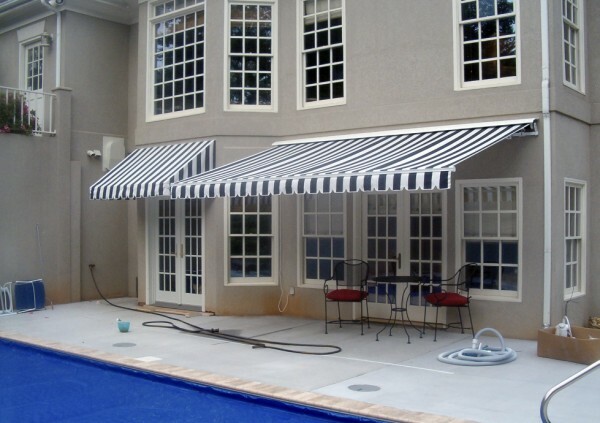 We offer many styles, shapes, and colors of awnings to meet any need. 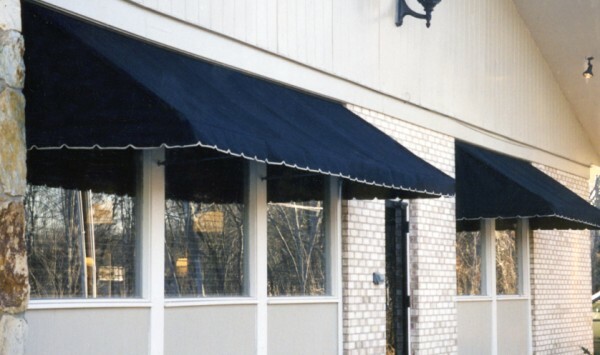 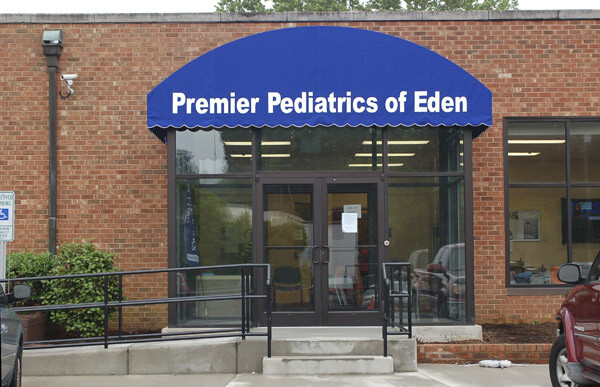 We offer fixed and retractable cloth awnings that are built to any size or shape. 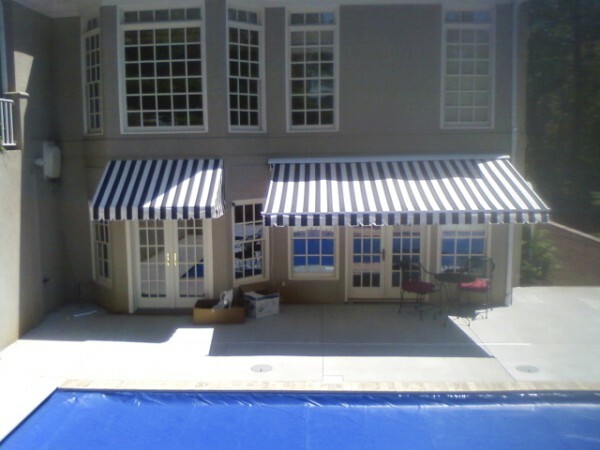 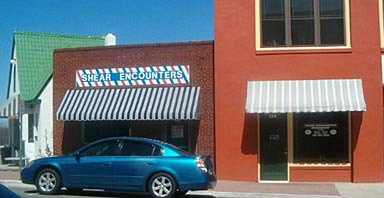 We also replace old and worn out awning fabrics. 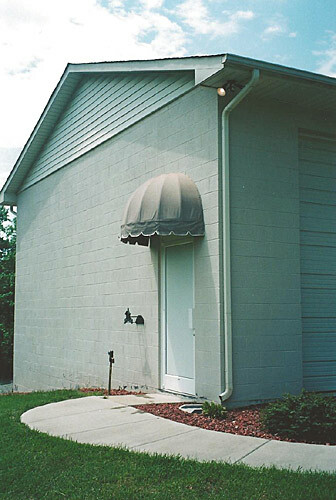 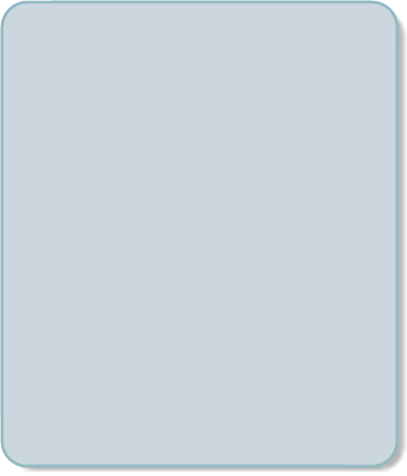 We offer a full line of colors and styles of fabric manufactured by Sunbrella . 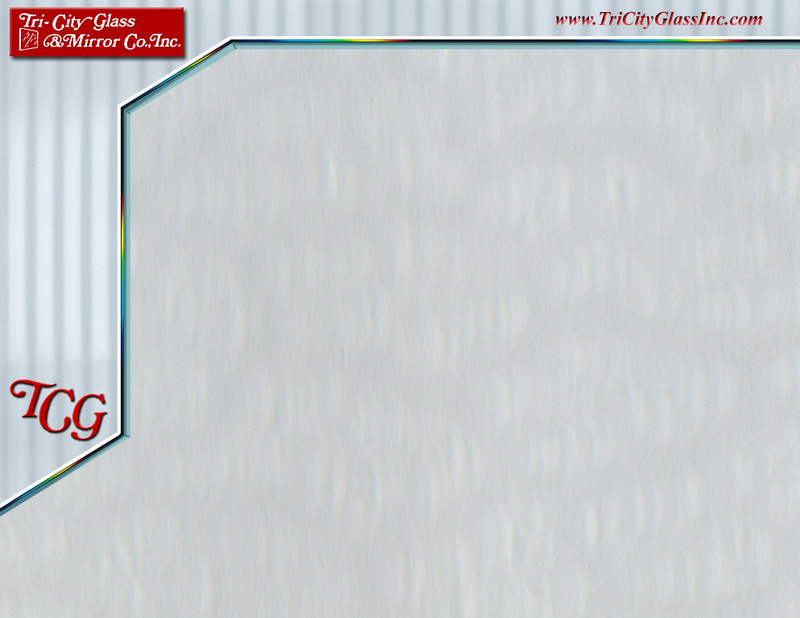 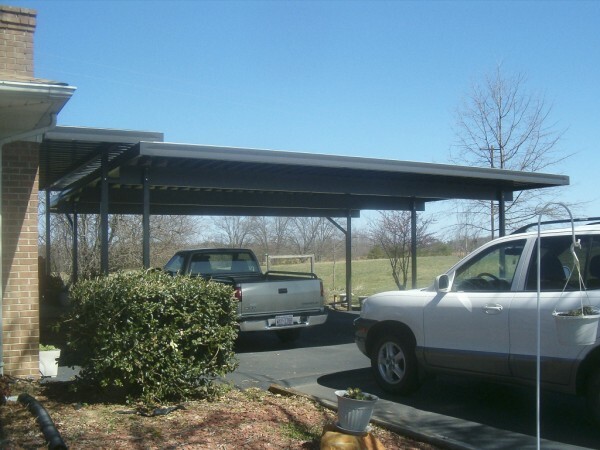 If you are looking for an aluminum canopy for a deck cover, entrance way, carport, or walkway then look no further. 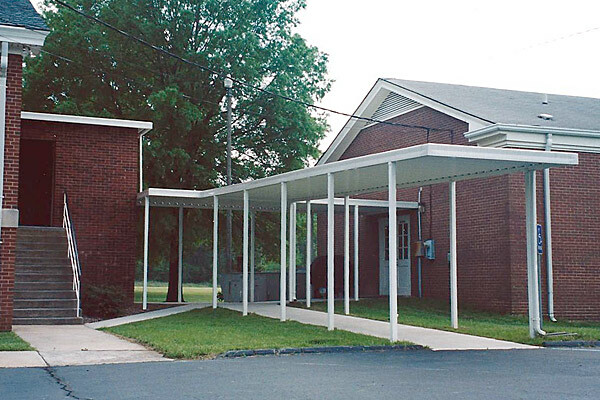 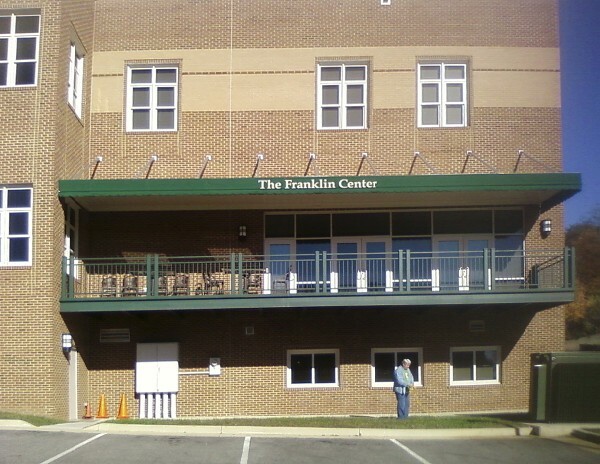 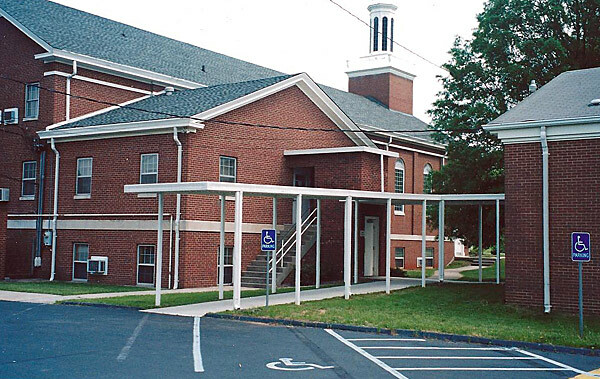 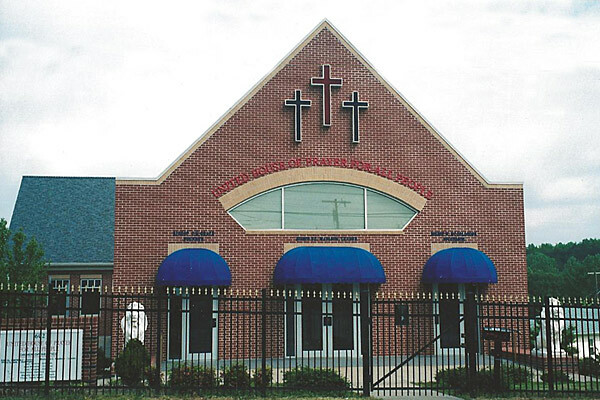 We can design, fabricate, and install aluminum canopy systems to meet your needs.